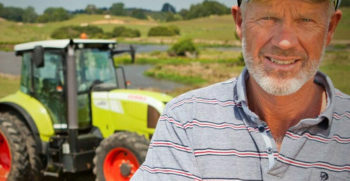 WJ Matthews provide around-the-clock harvest support to keep your farm machinery operating at peak efficiency. New machinery purchased from WJ Matthews comes with a range of warranty options for parts and service. Our Service Team comprises of qualified and dedicated technicians who are committed to servicing your machinery. 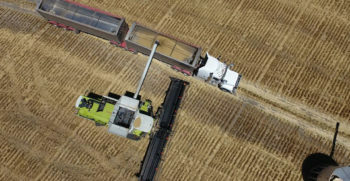 Nine Claas Lexion 760 with Terra Trac the largest working group of Claas Lexion combine harvesters in Australia.